Calling all Town Traders Check out your free listing on this site and Contact Us to suggest any changes or provide a better picture. 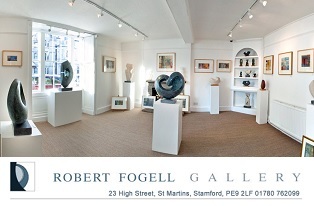 Help us make this the most accurate and up to date web site for the town. 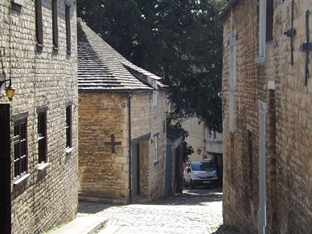 Stamford is idyllic enough to have formed the backdrop for television costume dramas such as Middlemarch and the 2005 film Pride & Prejudice. 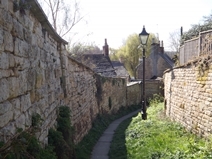 It is regularly a finalist in The Sunday Times the best place to live in Britain survey. 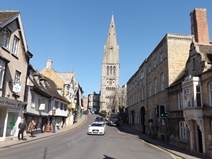 The independent traders of Stamford have united under a common emblem, which communicates the essence of Stamford, which is a combination of "ancient and vibrant", honouring the past in a contemporary way. 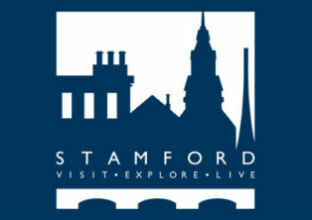 The slogan, sums up what we want people to do in Stamford - Visit, Explore, Live. The site intends to support all Shop Local initiatives. We have so many pubs and restaurants some residents can hardly conceal their joy. The town boasts 11 churches, 30 pubs, 20 restaurants and over 10 quality hotels and guest houses. 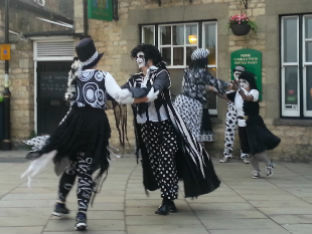 Most of the pubs serve Real Ale and are easy walking distance of the town centre, railway and bus stations. 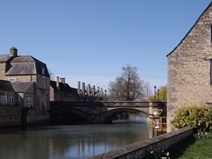 From the sophisticated Tobie Norris and the bustling London Inn to the warm and friendly Kings Head and Jolly Brewer, with its HD TV's and regular rotation of well kept real ales, Stamford has a fine selection of bars and public houses. 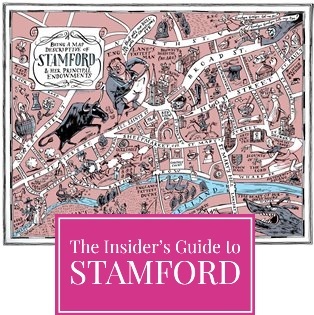 We hope this web site helps you get the most out of your time in Stamford, whether your stay is for 3 hours or 93 years.